Plastic pollution is one of the most significant issues facing our oceans today. Join us on April 16th as we explore the issues surrounding plastic pollution, and provide suggestions for how you can reduce your usage of single-use plastics. 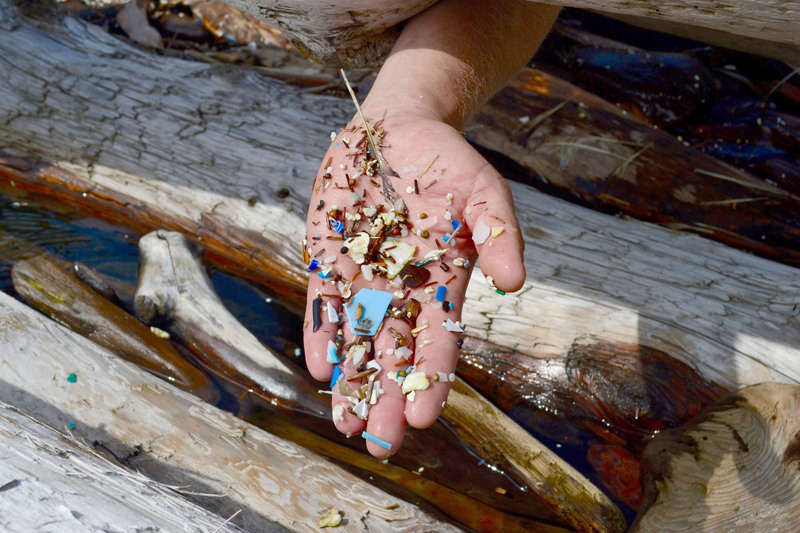 VIMS graduate student Meredith Seeley will talk about her research on microplastics in the ocean.